British women are more likely to drink alcohol while pregnant than mothers-to-be in most other countries in the world, a study has found. The UK has one of the highest rates of foetal alcohol syndrome, the leading known cause of non-genetic intellectual disability in the western world, researchers say. The condition is caused by exposure to alcohol in the womb. 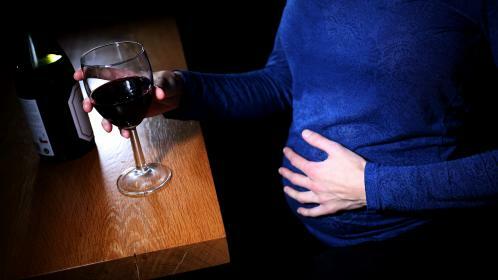 Britain, where 41.3 per cent of women drink during pregnancy, is behind only Ireland (60.4 per cent), Belarus (46.6 per cent) and Denmark (45.8 per cent), and ahead of Russia (36.5 per cent), according to the study, published online in The Lancet Global Health. 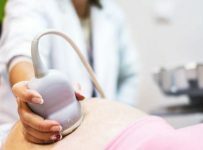 Experts said that official advice — which cautions against drinking any alcohol if you are pregnant, or plan to become pregnant — was failing to get through to women. Katherine Brown, director of the Institute of Alcohol Studies, said: “It is vital that women are equipped with the latest information so they can make fully informed decisions about their health. Last year all four UK chief medical officers joined together to offer consistent advice based on the best evidence. This was a welcome step, however, we have seen little progress in passing on the information to the public. The study found that Britain had the seventh-highest rate of foetal alcohol syndrome in the world, with an estimated 61.3 cases per 10,000 births, significantly higher that the global average of 15 out of 10,000. The researchers found that overall, one in every 67 mothers who drank during pregnancy gave birth to a child with foetal alcohol syndrome. 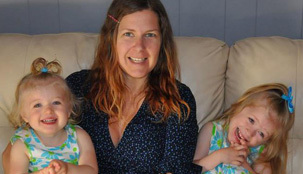 They warned that these figures could be the “tip of the iceberg” as the condition was just one of many problems linked to drinking while pregnant, including developmental delays and attention disorders. The NHS no longer collects official figures on drinking during pregnancy, but in 2010 found the rate of drinking during pregnancy was 40 per cent. That was down from 2005 when the figure was 54 per cent. The researchers, from the Canadian Centre for Addiction and Mental Health, called for efforts to “better educate women of childbearing age about the risks of alcohol use — especially binge and frequent drinking — during pregnancy” and “prevention programmes aiming to change alcohol-use behaviour during and before pregnancy”. The research did not look at how much women were drinking. The Office for National Statistics’ work on adult drinking habits suggested in 2014 that 72 per cent of pregnant women were teetotal.